For three years, HomeCare Magazine has been bringing you a roundup of products made start to finish here in the United States. We also asked each company featured in these pages why keeping manufacturing in the U.S. is important. Some companies are working with veterans, and others want to keep jobs in their communities. 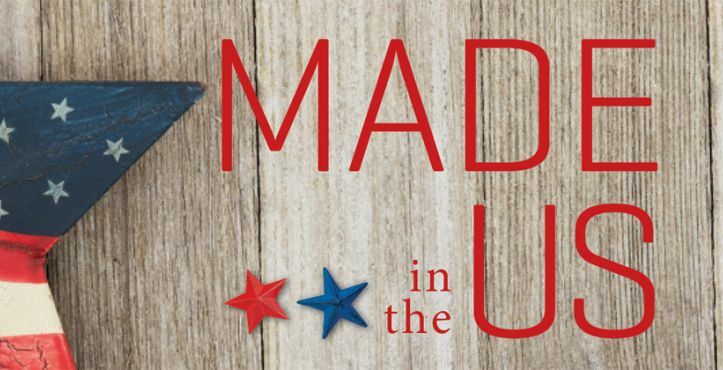 Whatever the reason, we are proud to showcase these American-made products here for you. For the past four years, HomeCare magazine has proudly sponsored the New Product Pavilion and Innovative HME Retail Product Awards at the Medtrade home medical equipment conference in Atlanta. The competition was tough, with plenty of innovative entries hitting the market, both retail-ready and reimbursable. Meet the entries below—click here to see the winners.